8ohm, miniature speaker with PEEK cone. 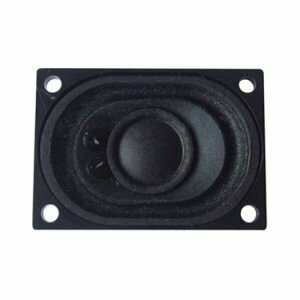 Alan Butcher Components specialise in high quality miniature speakers. 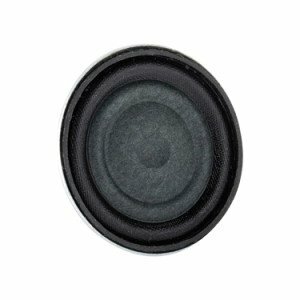 Our speakers range from 20mm up to 70mm in diameter. 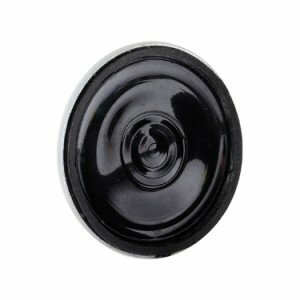 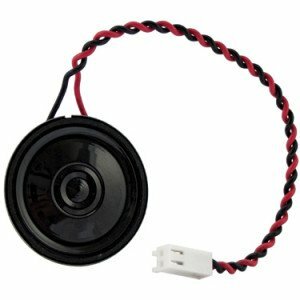 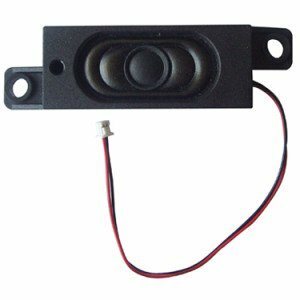 We have 4ohm, 8ohm, 32ohm, 64ohm and 150ohm miniature speakers. 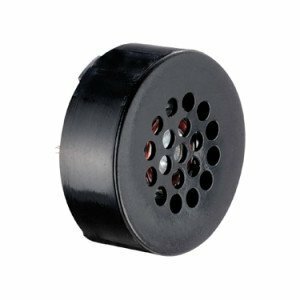 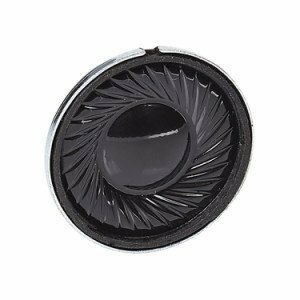 Our products include mylar speakers, paper cone speakers and miniature flat speakers. 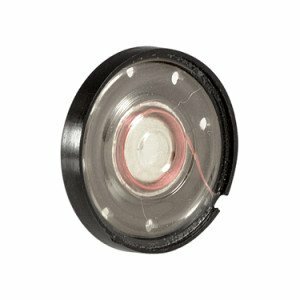 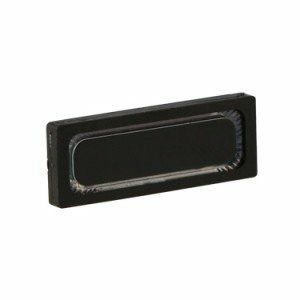 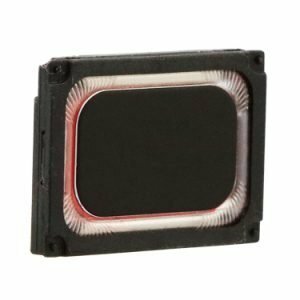 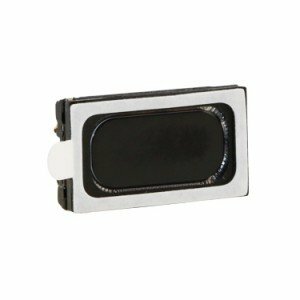 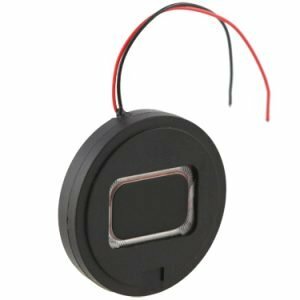 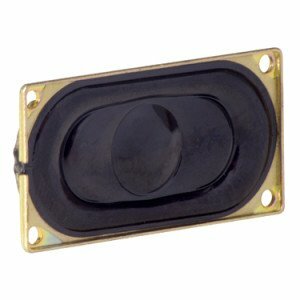 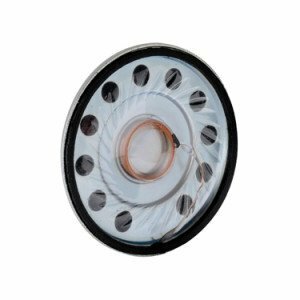 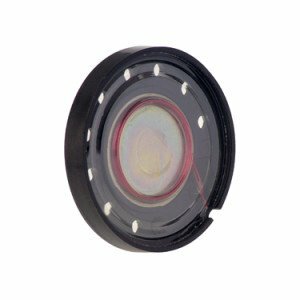 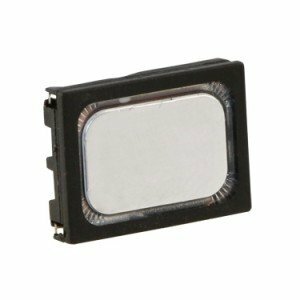 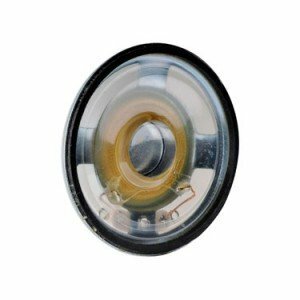 We also supply encased, mylar speakers with PCB pins and speakers fitted with leads and connectors. 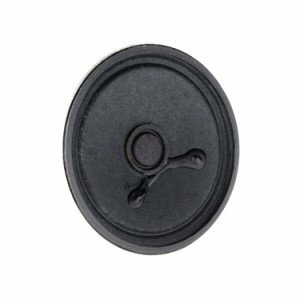 Applications include headsets, access and security products, lift panels, parking metres, medical products, PDAs and computers. 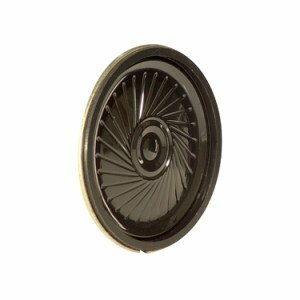 We understand that individual designs sometimes need non-standard solutions so please give us a call to discuss your application in more detail – 01258 456360.